Walter Shillington is an avid collector of mechanical timepieces. While he focuses mainly on watches, Walter also reviews household items. I was recently introduced to gog.com, a company that purchases the rights to elderly games and converts them for use on modern operating systems. Enthusiastically, I navigated to the site and purchased my all-time favorites; Masters of Orion II and Alpha Centauri. Both games worked well but something was missing. Perhaps the ambiance? I was, after all, running games produced at the turn of the century on a computer fully capable of handling the latest version of Assassin’s Creed. 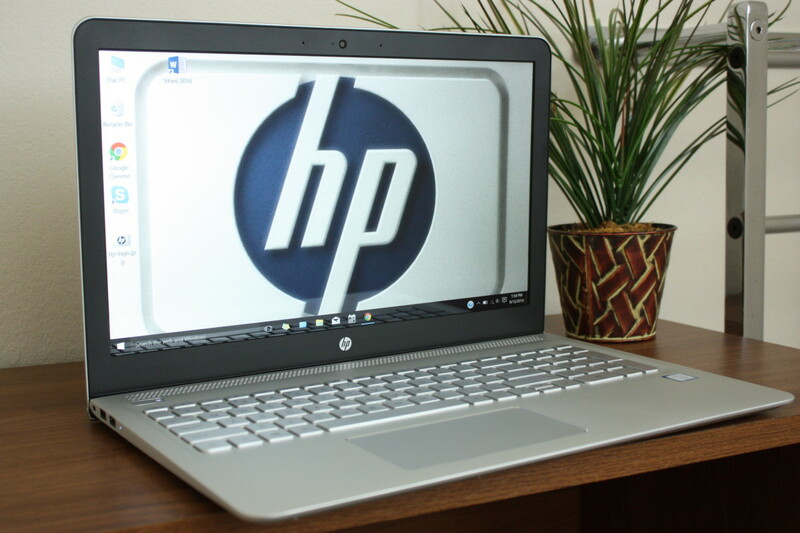 I browser through ebay and checked out two dirt-cheap laptops. 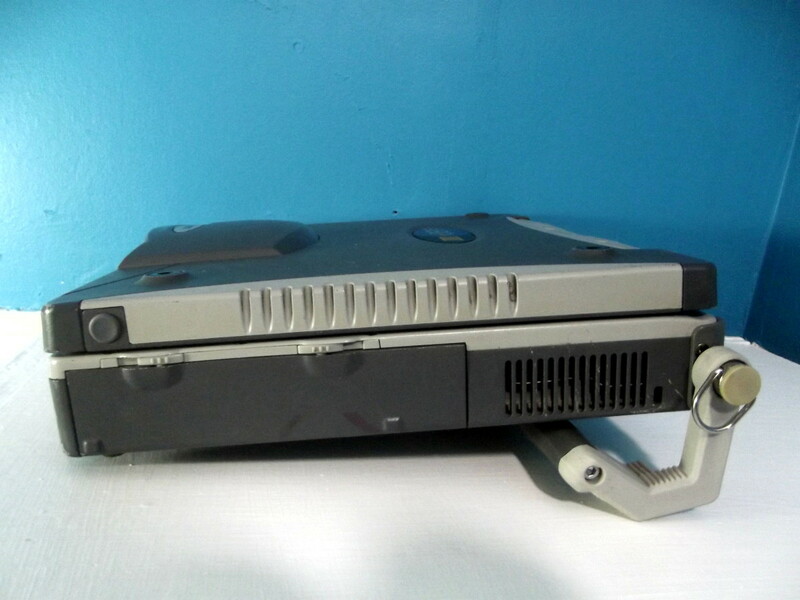 One was the venerable Dell Latitude D600. It came with a working battery, a charger, and a DVD drive. I’d need to upgrade its RAM but a quick check verified that memory for this old computer was inexpensive. The second contestant was a rugged laptop from Itronix. If I bought this computer, I’d require both a charger and a battery. I soon discovered that batteries for this particular unit were unavailable. That wasn’t a deal breaker. I was not likely to lug this heavy clunker down to the coffee shop anyway. An AC adapter could be purchased for the same cost as the D600’s memory upgrade. Practically speaking, the Dell represented the better deal. 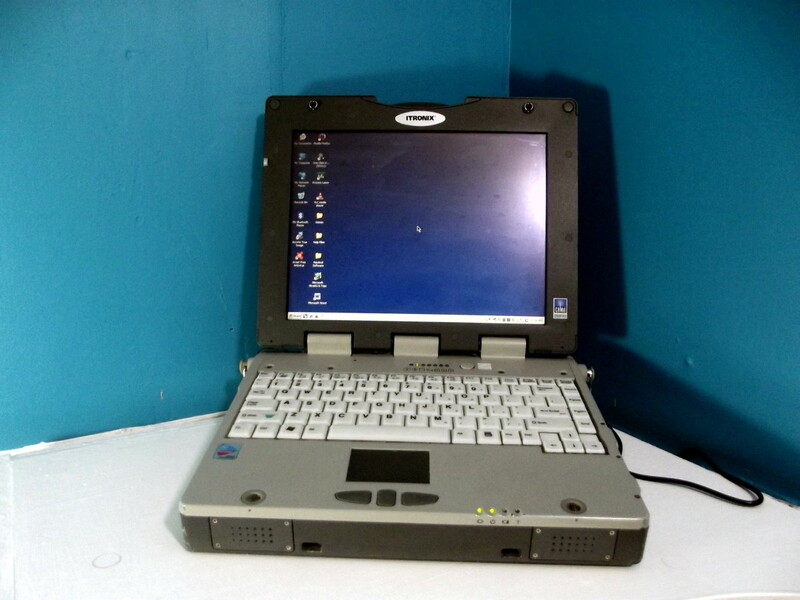 Its fourteen-inch LCD screen was far preferable to the GoBook’s miserly twelve-inch monitor. I glanced through the photographs. The Itronix was big, heavy and overbearing. Its white plastic keyboard surrounded by an expanse of gray metal reminded me of the countless hours I’d spent as a naval radioman, tapping away on a model 28 teletype. Ah... the good old days! Nostalgic, I ignored common sense and tapped the Buy Now button. My new computer arrived, packed securely in a cardboard box. I immediately opened the battery compartment, hoping the vendor had included a battery as an unexpected Christmas present. Instead, I found the hard drive. Sometime during the trip from Rockport Massachusetts to the wilds of Eastern Canada, it had come loose, spending the remainder of the journey clattering away in the bowels of my new laptop. Not good. Delicate mechanisms such as hard drives are not designed to clatter. I secured the drive and pressed the power button. A few seconds later, Windows XP began to load. Itronix components really can take a beating! The Itronix GoBook III is very heavy, topping out at 8.2 pounds when equipped with a battery pack. It is 12 inches wide, 9.8 inches deep, and 2.36 inches thick. This laptop is equipped with a 12.1-inch XGA (1024 X 768) display and powered by an Intel Pentium M745 running at 1.8GHz. My unit was fitted with two gigabytes of RAM. These units were built to comply with MIL-SPEC 810F specifications which means they must survive 26 drops from three feet onto plywood covered concrete. In addition, these laptops must withstand exposure to severe vibration. The GoBook can be operated at temperatures between -10 and 140 degrees, though the lower extreme requires the optional hard drive heater. They are also rated to withstand splashing from any direction. 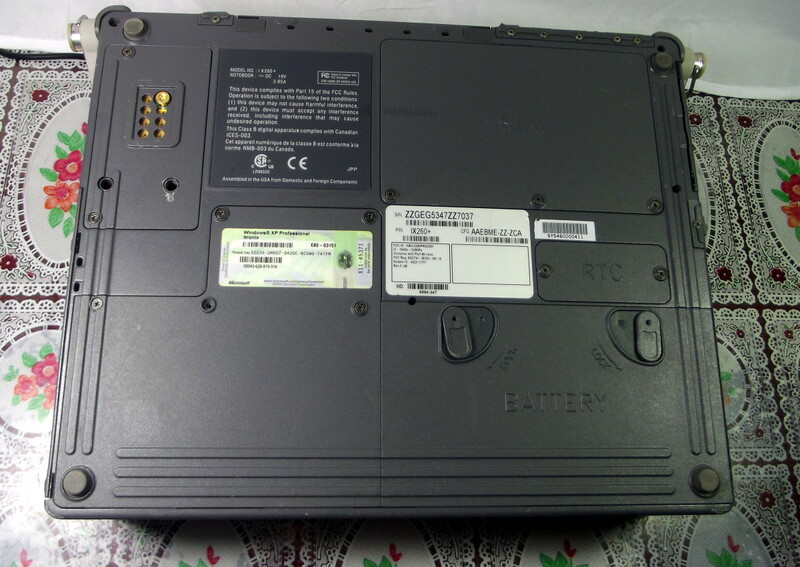 The laptop’s case is composed of metal. 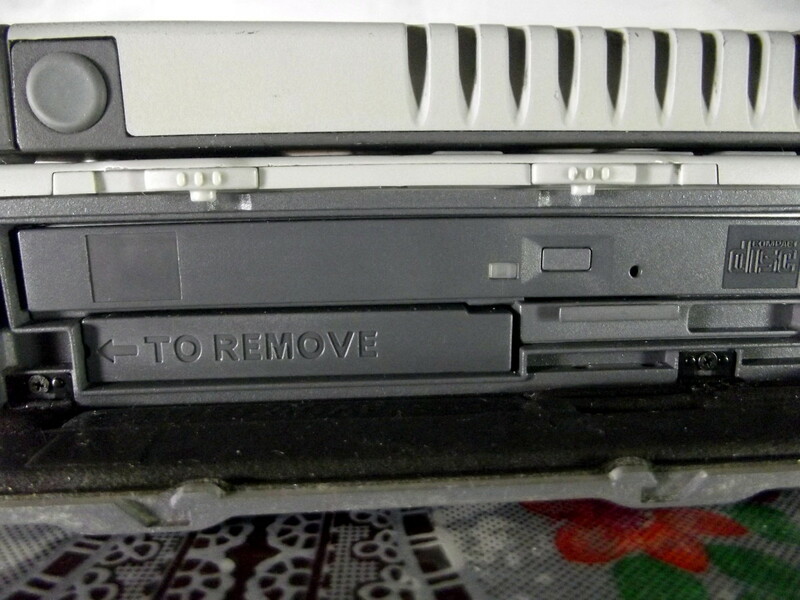 Rather than incorporating a latch, Itronix fitted two cylindrical snaps which secure the laptop in the closed position. This system works well. 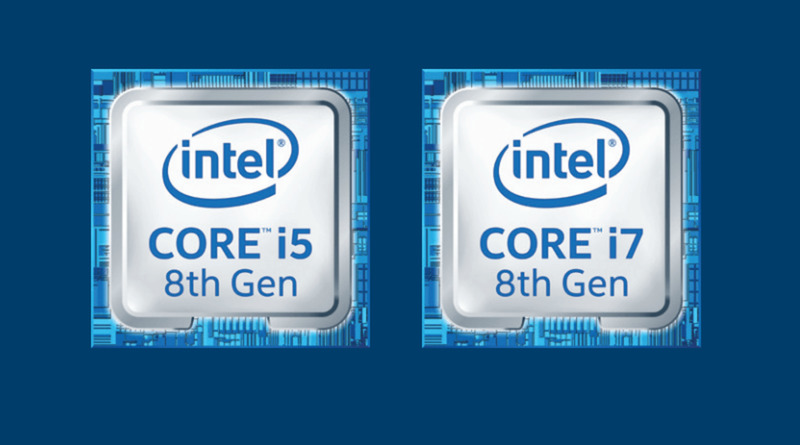 These laptops were originally priced at $4495.00 although options such as additional RAM could raise the price significantly. Itronix began life as a division of Itron Inc., a Spokane, Washington company that manufactures electronic meter reading systems. 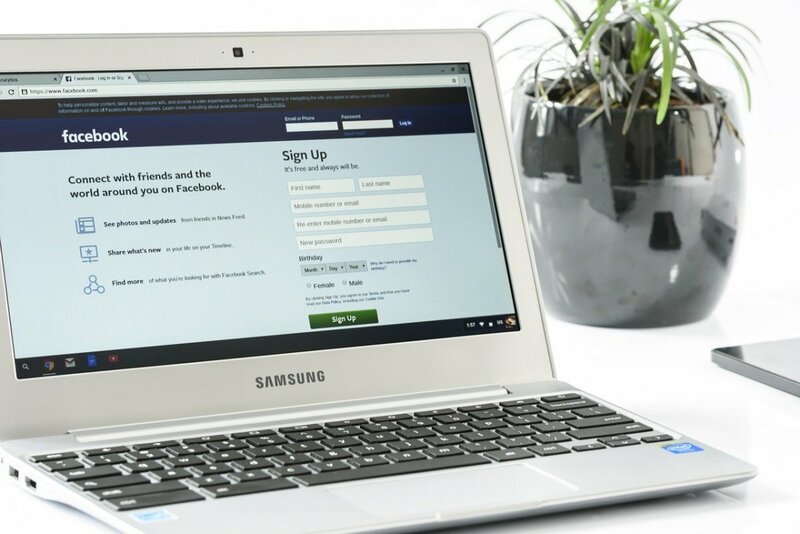 They were spun off in 1993 and forged a successful business designing rugged laptops for law enforcement, mobile service crews, and first responders. By 2003, Itronix employed more than 500 workers. During this period ownership switched from Texlon to Dynatech and then to Golden Gate Capital. General Dynamics acquired Itronix in 2005. Four years later, they relocated this division to Florida. In September of 2012, General Dynamics formally ceased operation of their rugged computer division. My Itronix GoBook arrived with Windows XP installed. While it runs very well, this particular distribution is outdated and, sadly, my new computer is not powerful enough to handle a modern operating system. Even a Linux installation is likely to fail. Windows XP is no longer supported by Microsoft. Luckily Avast provides free antivirus protection and Mozilla continues to support XP with Firefox ESR. In my opinion, Windows XP is the ideal platform for playing elderly games. It natively supports many of these applications and older game, modified by gog.com, will also work with this operating system. 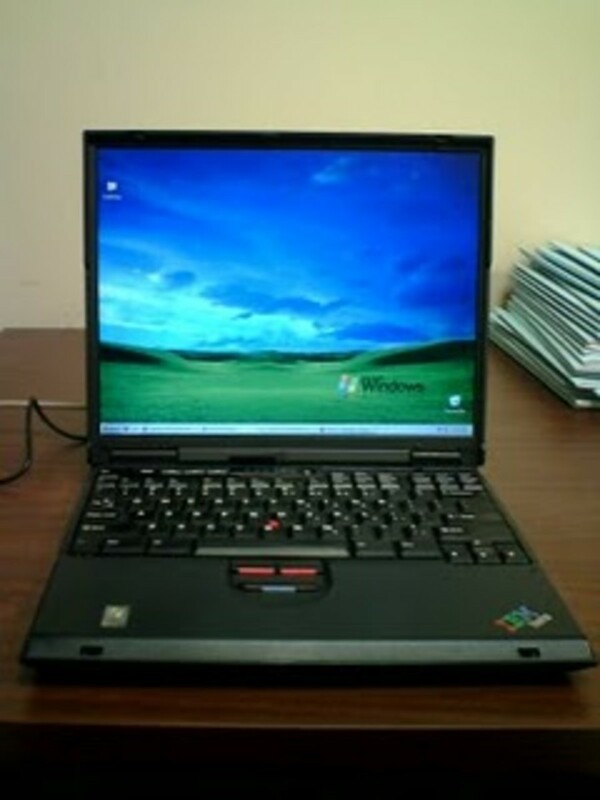 The Itronix laptops zooms quickly along when using programs designed for Windows XP. 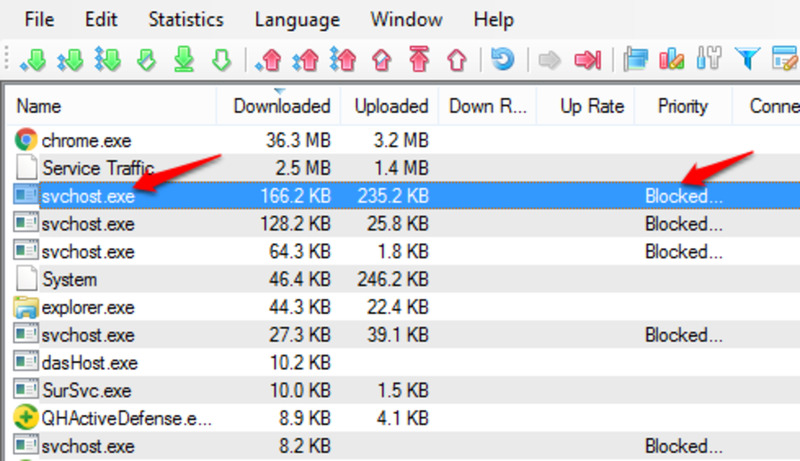 On-line performance is less pleasing because modern websites are intended for faster computers with plenty of memory. 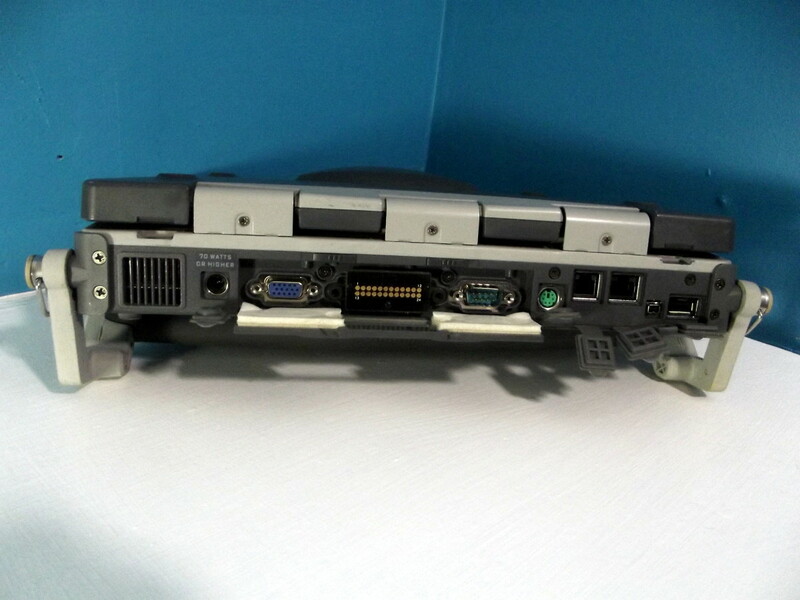 This unit came equipped with a CD/RW device. DVD’s can be played via a USB capable, portable unit. It would be best if this external player was equipped with its own power supply. 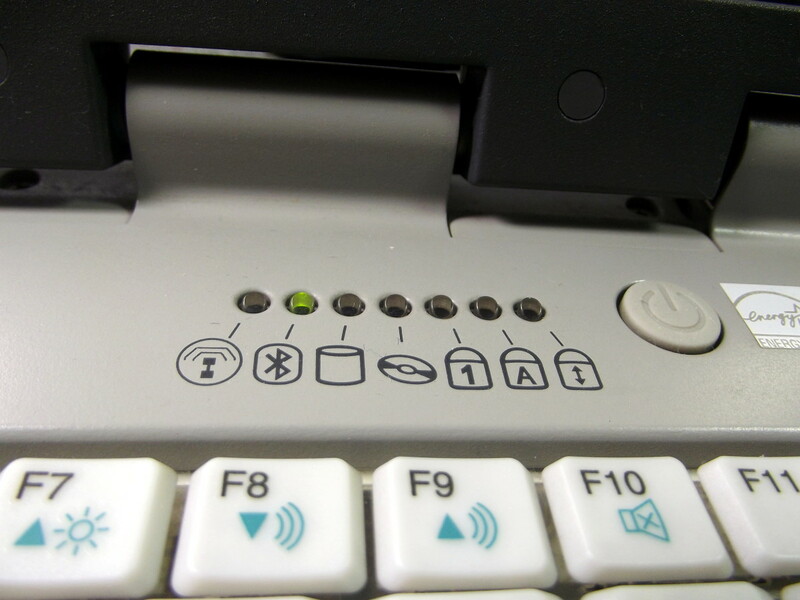 The GoBook III is supplied with one USB port. While not a major headache, more is always better. Beauty is in the eye of the beholder. 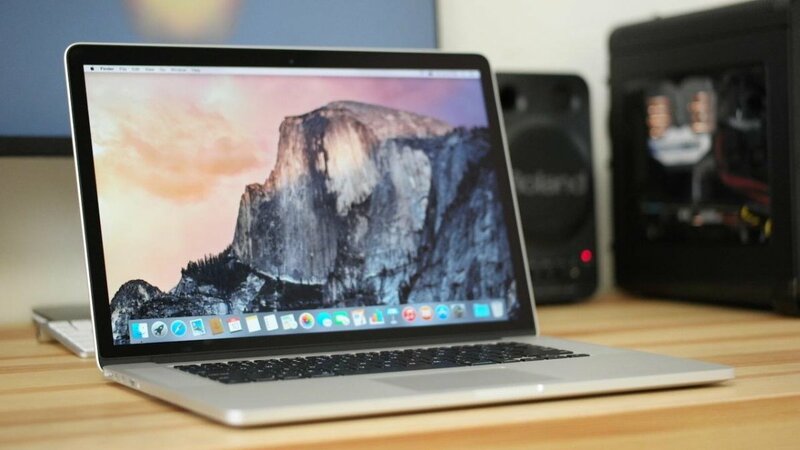 For many, the Apple MacBook is elegant beyond compare. Others take delight in the practical, no-nonsense appeal of the Lenovo Thinkpad. If, however, you like the stark and uncompromising design found in military hardware, the Itronix GoBook will warm your heart. 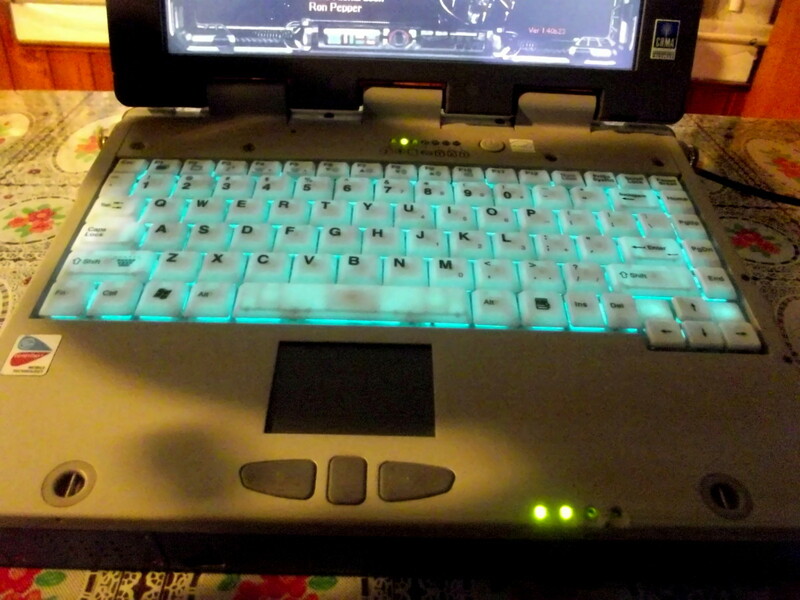 This laptop utilizes a gray metal case offset by a white plastic keyboard. 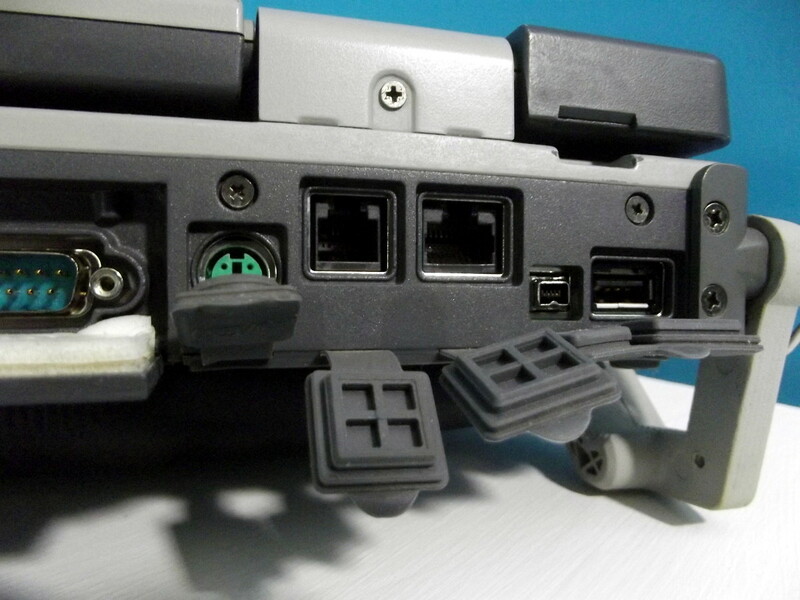 In a continuation of this theme, Itronix has made no effort to conceal the heads of the screws used to hold this computer together. For a military buff, such as myself, this is the highest form of beauty. Old rugged laptops are often equipped with unexpected extras. After I booted my GoBook, I noticed that several nautical programs and a copy of Microsoft Streets and Trips were installed. I clicked on the Microsoft program and discovered a map of my town with a red dot marking the position of my house. This laptop was equipped with GPS! It also came with a backlit keyboard which, I suppose, could be handy while playing computer games in the dark. While browsing through included programs, I found one to calibrate the touchscreen. I hadn't realized Windows XP could work with this feature but, two minutes later. I was happily smudging my monitor with fingerprints. Lots of fun! The GoBook III meets and exceeds the rigid military standard (MIL-STD 810F). It also complies with Ingress Protection, holding a rating of IP54 for dust and rain intrusion sealing. The MIL-STD-810 environmental durability standards were created by the US Department of Defense as an aid for designing military equipment for use in combat areas. MIL-STD-810G provides instructions for conducting 28 survivability tests ranging from exposure and high altitude to extreme temperature, vibration, and drops. IP65 is part of the International Electrotechnical Commission's IP set of international rugged guidelines. Each number represents the level of protection offered. The first numeral ranges from 0 to 6 and describes intrusion by solid objects, including anything from large body parts on the low end to small particles of dust at level 6. The second digit stands for exposure to water, with 8 signifying that the device can be completely submerged in liquid without suffering damage. At level 6, a machine can withstand being sprayed with jets of water for at least 2 minutes from all angles. Itronix’s GoBook III is a fully rugged laptop and likely to be the most durable computer you will ever purchase. 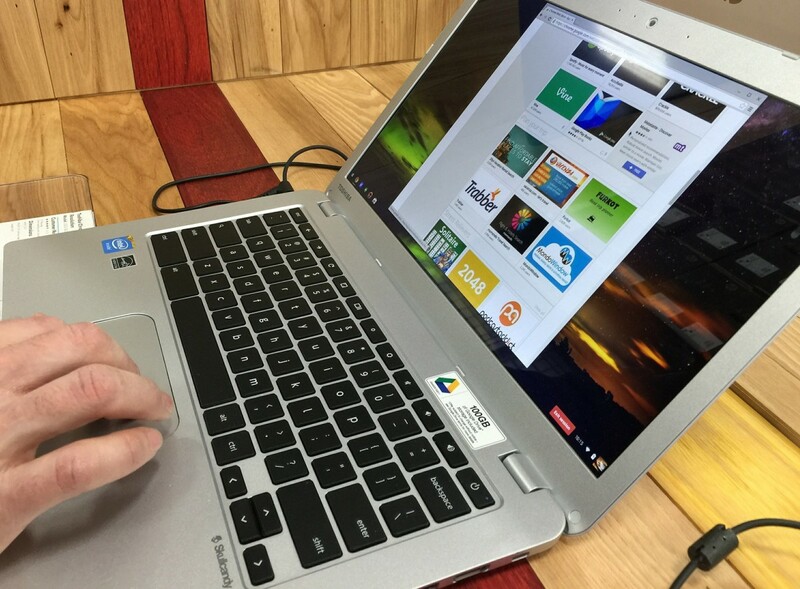 Time passes quickly when related to computer performance and the purchase of a GoBook cannot be considered practical. However, if you have a hankering to play old war games, what platform could be more suitable than a laptop actually designed for use on the battlefield? There are many older and outdated operating systems that have been lost through the passage of time. If you are still using one of them, please fill in my poll. If you are still using an outdated operating system, please select the appropriate answer or add a note to the comments section of this review. I am an Itronix guy before the General Dynamic buyout. 6250 200 and 300s. 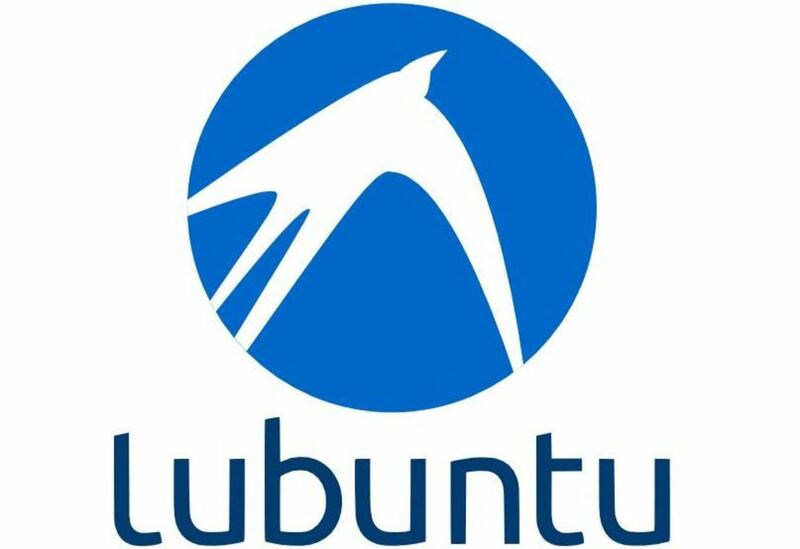 I am not sure what distro of linux you tried to install, but, I am sure there is more than one that would work just fine. I love the form factor and the keyboard. 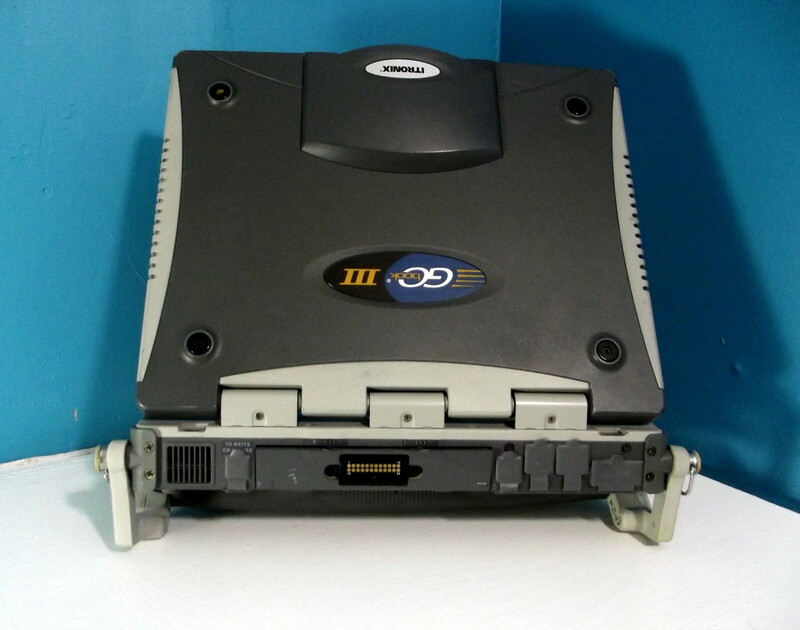 I am considering taking one of my non working ones and getting a customer motherboard cut for it and modern coms. Honestly I just love them, I am not sure why. I also own a VR2 that I bought cheap. Obsolete or not, it runs Windows 7 very well. Sadly, like the GoBook III, batteries appear to be impossible to obtain. Not to brag... Okay, I am bragging, I won a bid on a GD8200. This is a real nice laptop, although very heavy to carry around. I did manage to locate a new battery for this machine although it did cost almost as much as the computer itself. Enjoy your VR2. 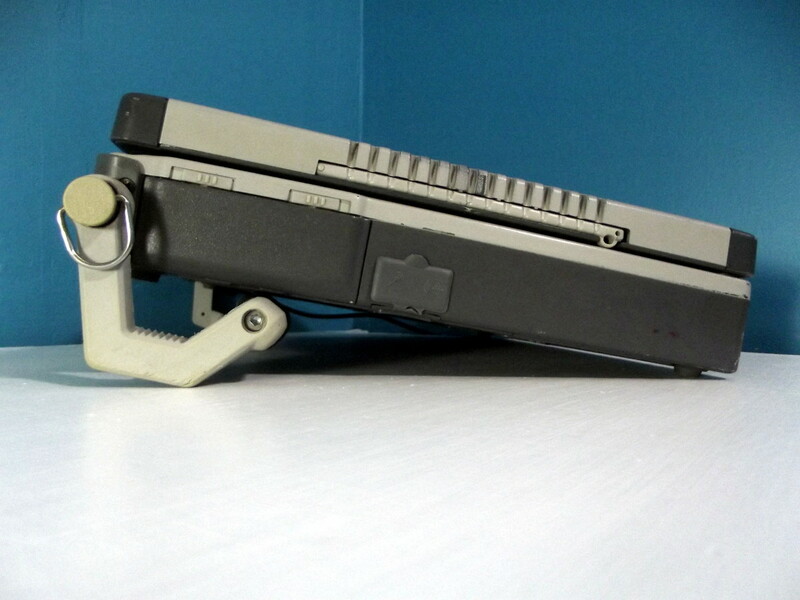 General Dynamics GO BOOK VR2 thats rather fun!